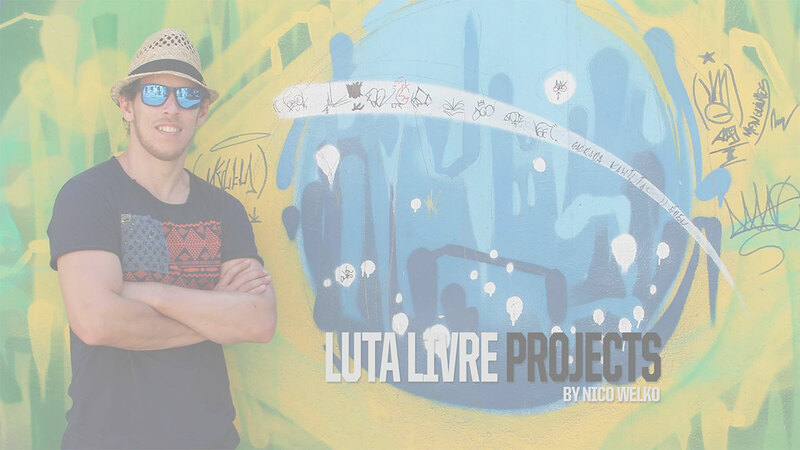 The Welko Academy for Luta Livre was launched with the aim to promote politics free projects which help the global development of the style of Luta Livre. The Academy and projects are developed and led by Luta Livre Black Belt and sports scientist Nico Welko. The academy operates indeendently and according to its own beliefs, values, norms and standards. We strongly believe that every kind of politics in Luta Livre just hold the art back from reaching its potential. We are convinced that sharing knowledge is the best foundation for the growth of the art. We believe that the color of your belt, your graduation or your merits DO NOT make you a better individual. So on our mats as well out of the mats, you are not the "Messiah" and much less the "GOD" of anything. We believe and accept that we live and learn and never stop learning, therefore we all have the attitude of feeling like white belts deep in our souls no matter what our graduations or belt colors are. We maintain a fair approach with each other and are not interested in bringing each other down, pretending to be "the king of the jungle". We believe that you and I are all equal no matter where you are from or what your general preferences are. We enjoy life and believe that respectful and peaceful social interaction is key. The offer of politics free memberships. The realization of recognized belt promotions in Luta Livre for everyone who fulfills our criteria, being certified by the Welko Academy and the Federação de Luta Livre e Submission do Estado do Rio de Janeiro. The organization and realization of professional training camps around the world to improve the competitive performance of Luta Livre athletes. The organization and realization of seminars and training camps around the world to promote the style of Luta Livre. The organization and realization of tournaments for Luta Livre practicioners. The support to establish Luta Livre in areas without Luta Livre. The realization of diverse programs for education and extended education of trainer in Luta Livre with the help of professional approaches. The organization and realization of Luta Livre road trips to travel and train Luta Livre. The finacial support to improve the professional conditions of Luta Livre athletes. We neither award online belt promotions nor offer online courses as we believe that quality and authentic Luta Livre cannot be learned online. 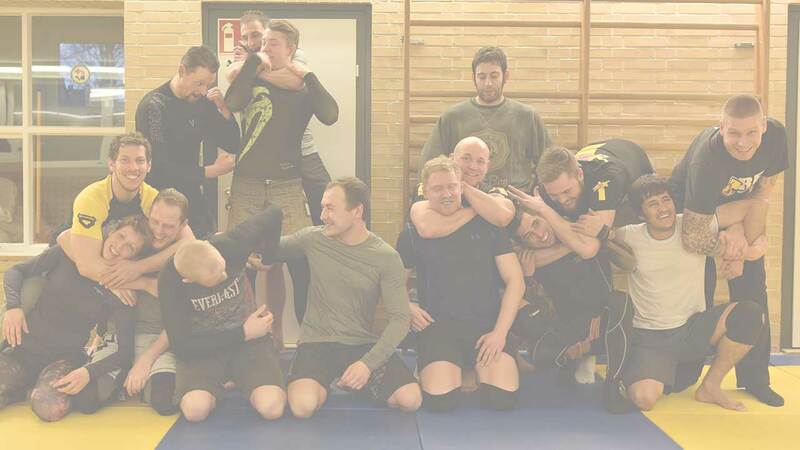 We only educate trainer who aim to promote the style of Luta Livre. Our official events and activities are only listed on our official website and nowhere else.